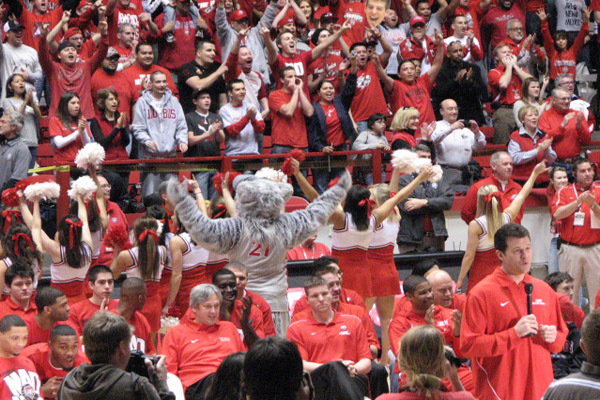 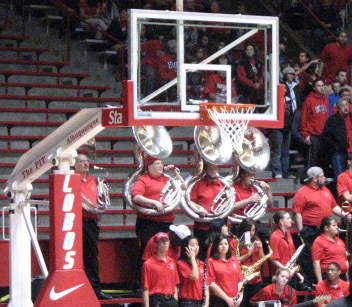 The University of New Mexico Lobos were picked as the #3 seed in the NCAA March Madness Bracket following an historic season setting school records for wins (29), road wins (10), wins outta the Pit (12), consecutive conference wins (14), conference road wins (7) and consecutive conference road wins (7). 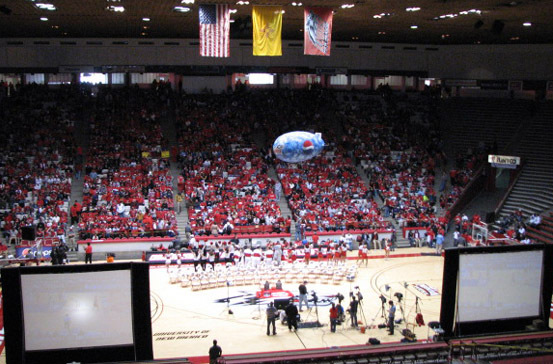 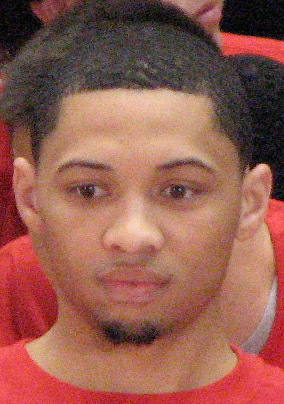 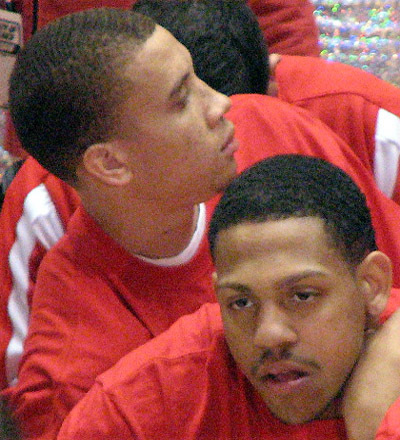 This season was UNM's first outright conference championship in 16 years; however they lost their semi-final game and were knocked out. 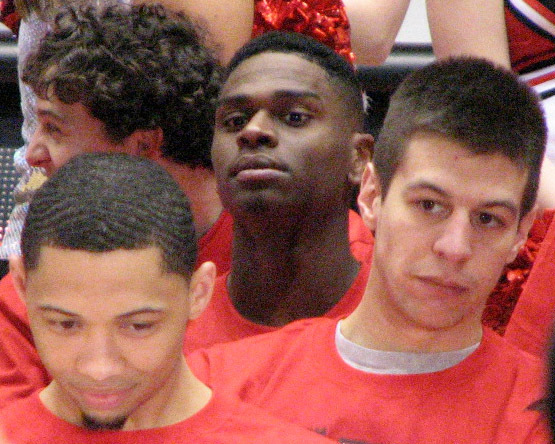 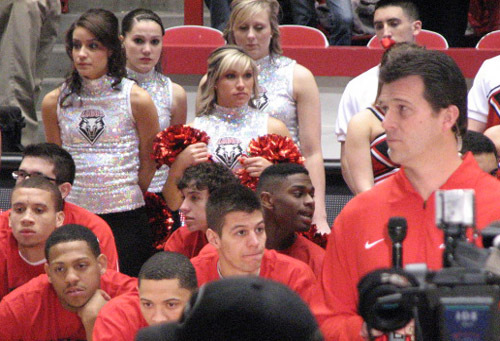 This season marks UNM's first national ranking since 1999 and is the highest ranking in 13 years. 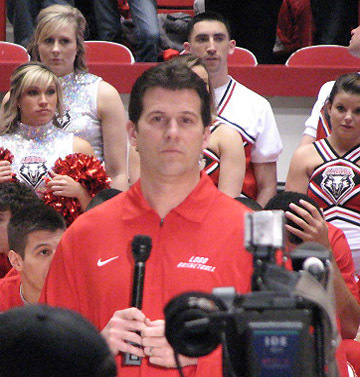 UNM Head Coach Steve Alford has been named the Mountain West Conference Coach of the Year and Lobo Darington Hobson is the MWC Player of the Year. 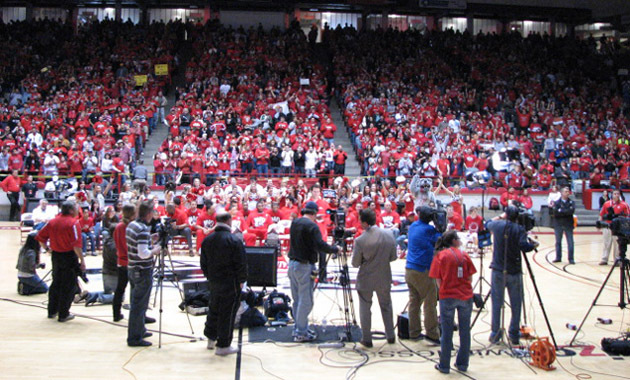 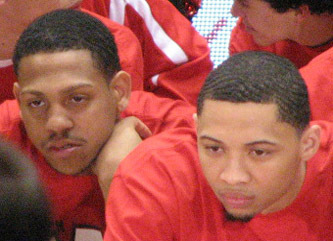 Twelve CBS College Sports cameras were across the nation; one at THE PIT. 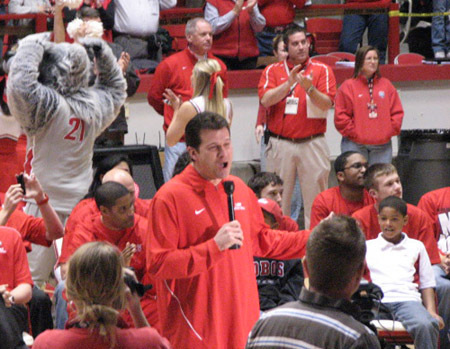 Coach Alford has a beautiful singing voice!